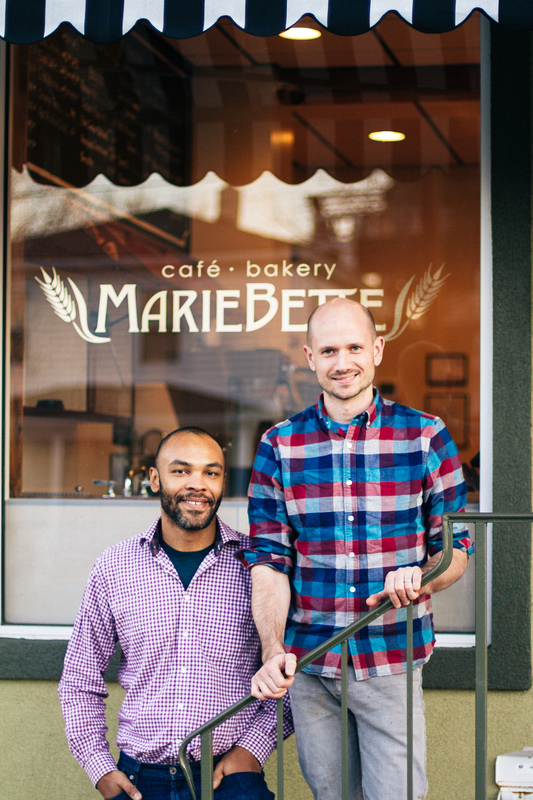 My husband, Patrick Evans and I own MarieBette Café & Bakery in the Rose Hill neighborhood. He is the baker. I am the chef. The Margherita DOC at Lampo is awesome. Only been once for lunch, but it was very memorable. I love the Viognier at Blenheim. Does that count? I’m more of a wine guy. It’s less dangerous. I recently joined MADabolic. I like the short, intense workouts and the energy. You’re not allowed to waste time (which has always been easy for me to do in a gym) and you’re in & out quickly feeling exhausted. But you feel great. My father-in-law, John Borden Evans. Talented artist, incredible human being.